When it comes to driving your business with the latest payment technology, you can count on TEI Payment Solutions. We provide the most RELIABLE payment services, superb subject matter EXPERTISE, and the drive to offer unmatched VALUE in savings and efficiency. With a full suite of card-present and not-present solutions available, TEI Payment Solutions is the best solution for organizations who desire an end-to-end payment processing partner. 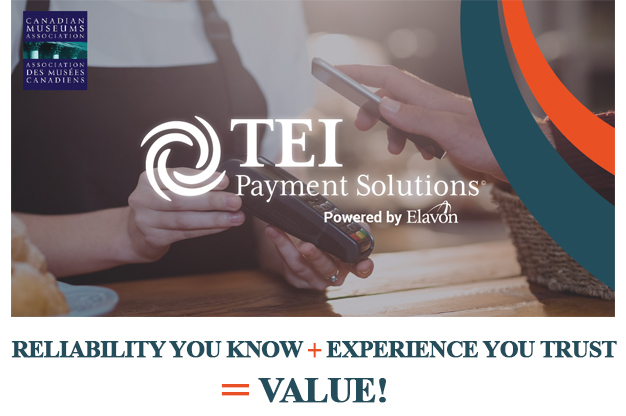 Powered by Elavon, a brand you can trust — TEI Payment Solutions has the payment technology you need.